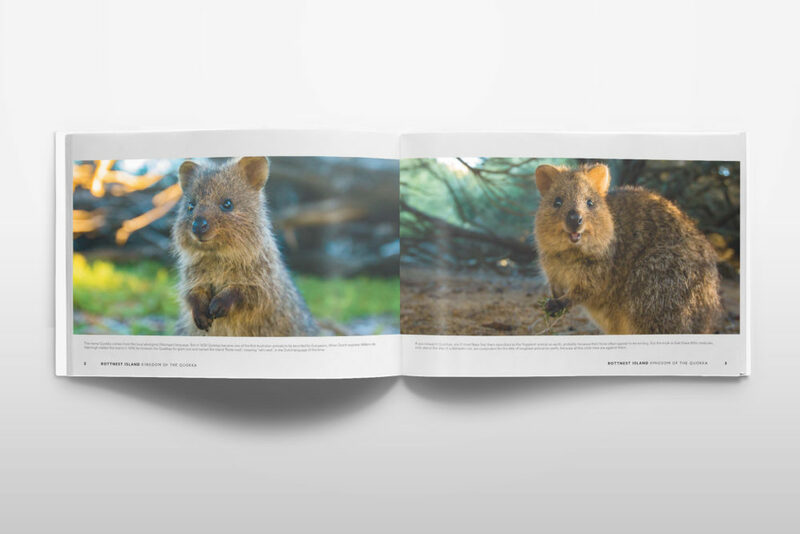 With the world premiere broadcast of Rottnest Island Kingdom of the Quokka on National Geographic Channel, we proud to release this stunning book to accompany the series. 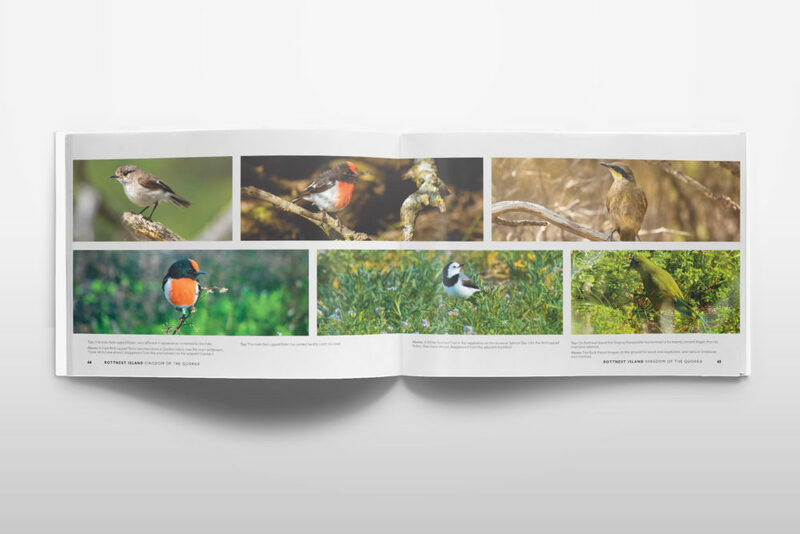 This visual book is an expression of Rottnest Island – a wonderland of amazing wildlife and scenery and the thrills and delights that await as you turn the pages of discovery about this island jewel. 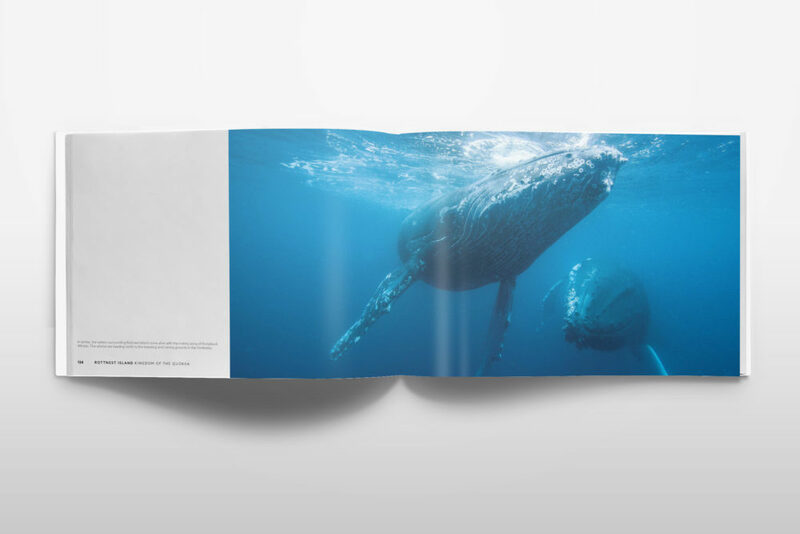 With the world premiere broadcast of Rottnest Island Kingdom of the Quokka on National Geographic Channel, we proud to. Sundays from December 16 & 23 at 8:30pm AEST Australian and New Zealand (Foxtel, Fetch and the National Geographic. Sundays from December 2 at 7:30pm AEST Australian and New Zealand (Foxtel, Fetch and the National Geographic App) The.